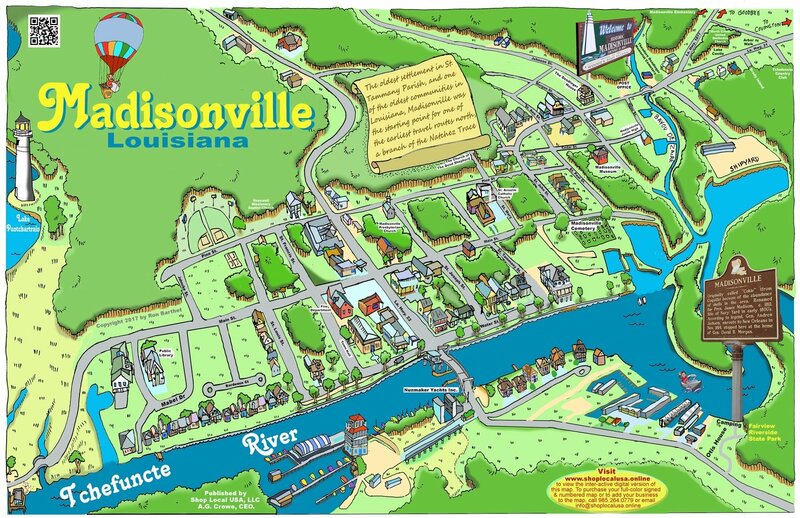 Order your Madisonville print(s) so you can share with others the beauty of Madisonville and its people. This rendering is also available in 24" X 36" which is perfect for framing. All orders placed and delivered within 50 miles of Madisonville will get free shipping and handling.